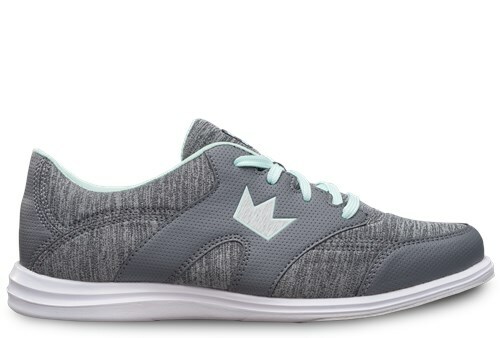 If you are looking for a sporty and stylish shoe that is extremely comfortable, look no further! Brunswick has introduced the Karma Sport for women! Get your sporty bowling shoes today! Due to the time it takes to produce the Brunswick Womens Karma Sport Grey/Mint-ALMOST NEW ball it will ship in 2 bus. days. We cannot ship this ball outside the United States.